origin: The origins of this sword was lost but it was assumed it was created by the gods. Egress had discovered this sword after a midnight stroll in the world of Torigakure when he was studying as a sage. It was hidden deep in a hard crystal coffin, in which Egress used his demon's powers to break through. Lighting Bolt: This sword has the ability to gather a supply of lighting into a dense space inside the sword. 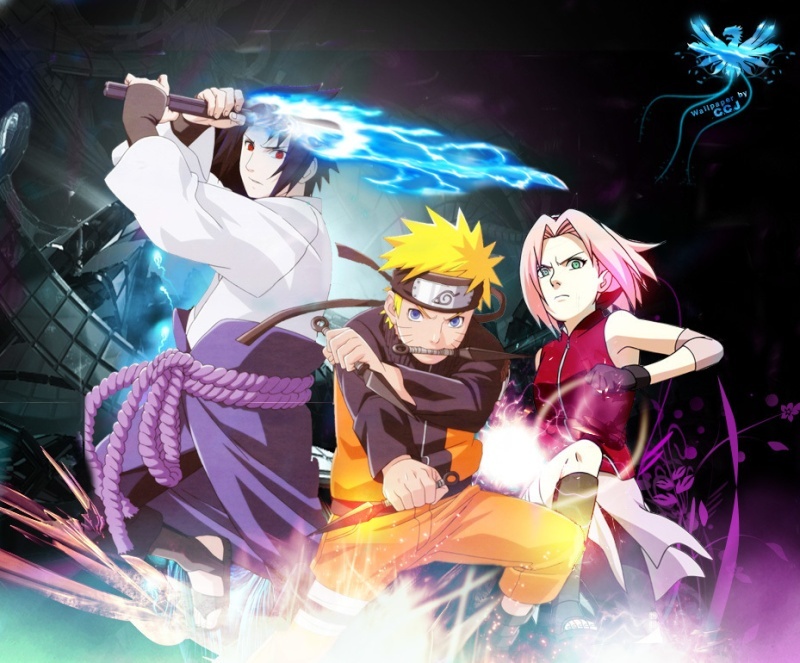 The sword absorbs its own lighting and then releashes it into a long electric bolt that can pierce through anything- even having some of Chidori's paralyze effects. This bolt could also pierce and hold the target or another object in the air. Then the bolt explodes, sending the target tumbling down. Thunder Blade: The sword surrounds itself into a huge mass of natural lighting. This lighting has a strong killing effect and can paralyze, numb, shock, and stun anything. Any enemy pierced by it is done for. Using electricity to blast out a huge electric wave from the sword at the enemy. It's excelelnt for mid- long range attacks. The Lighting Sword will send a singal of its user's chakra into the clouds. Then a lighting bolt will striek down on a human target or a target the user sees. 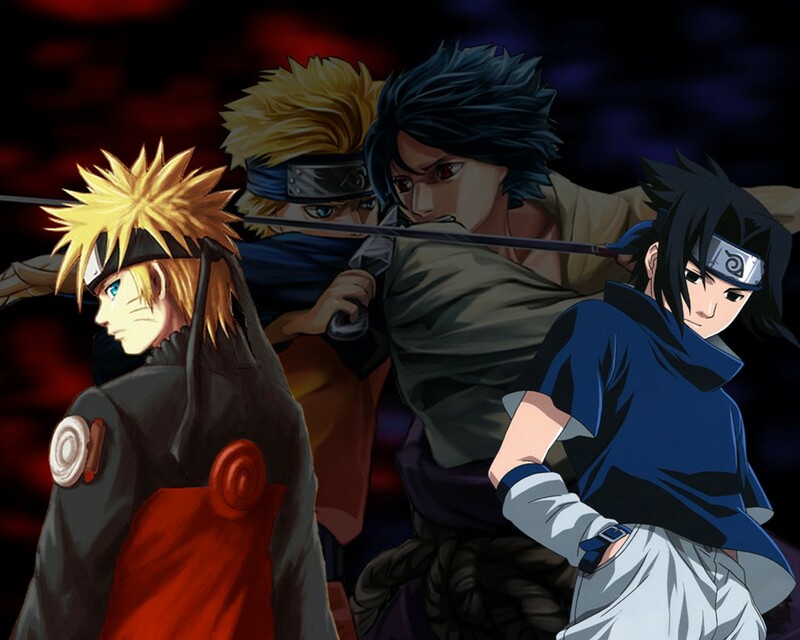 This jutsu is useful for tracking down enemies and scouts, killing them without the user even touching them. The user will throw his Lighting Sword to the ground and mix soem handseals. Then a massive amount of lighting will erupt through the earth like an earthquake and scan the entire enviromental field for enemies. If the lighting reaches a human, the lighting will shock the enemy and attack him/her, revealing his location. 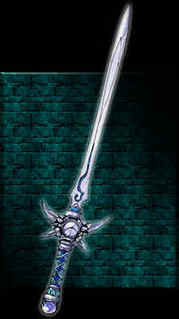 The user will place a rainbow colored ball into the small shell of his Lighting Sword handle. 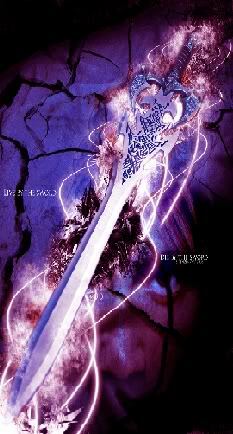 The Lighting Sword will releash natural lighting from the sword and can deflect all incoming attacks.